By the early 1960s, Abstract Expressionism was no longer at the cutting edge of artistic activity. Now, younger artists, including Jasper Johns and Robert Rauschenberg, whose works self-consciously countered Abstract Expressionism, were in the vanguard. Despite this shift, Mark Rothko continued to produce atmospheric Colour Field paintings that strove to escape the realities of the contemporary political climate and to evoke a more spiritual sense of being. 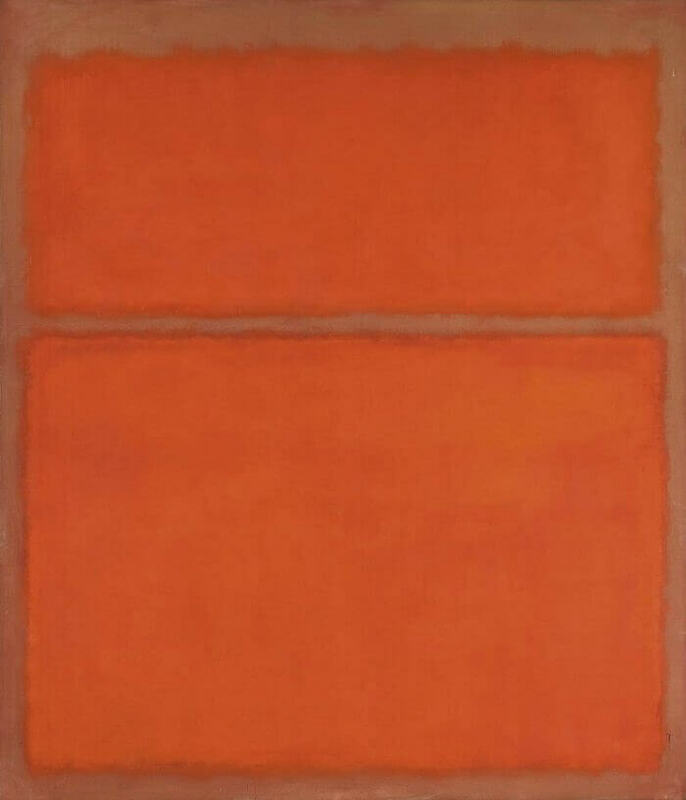 Institutionally, however, Abstract Expressionism had now come to serve important political ends for the US government. Since the late 1950s Abstract Expressionism had been widely promoted in the international arena, frequently with covert state support. It was seen as potentially symbolic of core American values such as individuality and freedom of expression, and could thus be presented as a stark contrast to the state control practised by the Soviet authorities. Although it was never the intention of Abstract Expressionist artists to have their works deployed as political weapons, this, it has been widely argued, was to be their fate during the increasing tensions of the developing cultural Cold Wor. 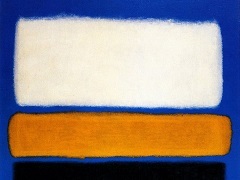 Copyright © 2011-Present www.MarkRothko.org. All Rights Reserved.